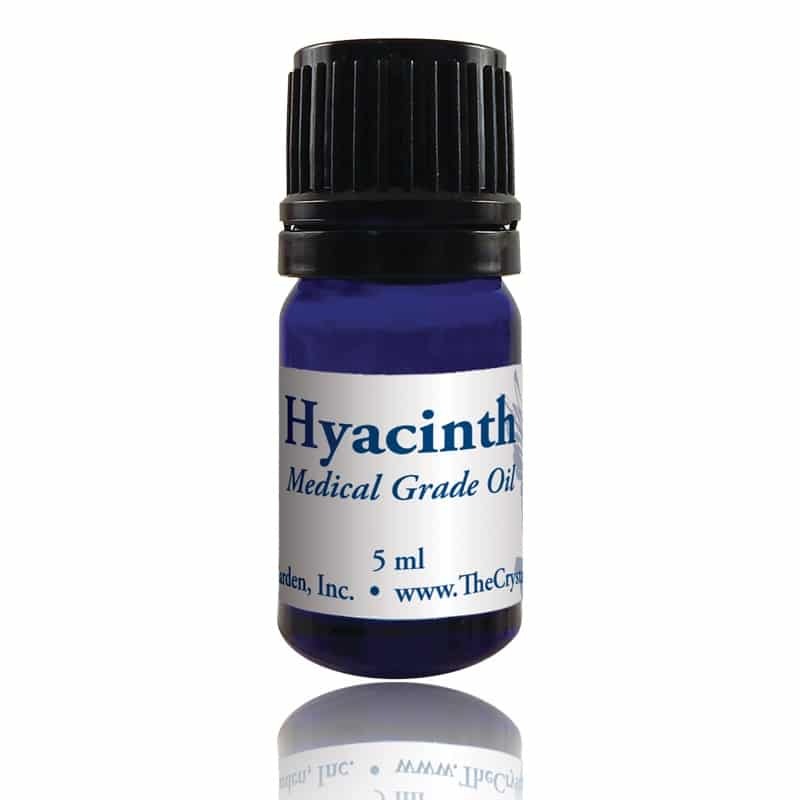 Our oil IS A BLEND TO SMELL LIKE HYACINTH. THE OILS used ARE MEDICAL GRADE. About the plant: Hyacinth is a small plant that grows to a height of 6–8 inches tall with thin slender green leaves with fragrant pink, purple, or white bell-shaped flowers that, when open fully, look like starfish. Spiritual uses: Hyacinth is ideal for activating the energy field that connects you to the spirit realm, facilitating your connection with loved ones. Mental uses: Hyacinth relieves stress and tension. Its sweet scent helps transform negative thought patterns to positive thoughtforms. Emotional uses: Using hyacinth for comfort during the grieving process goes back as far as ancient Egypt. Physical uses: Hyacinth is primarily used in perfumery. 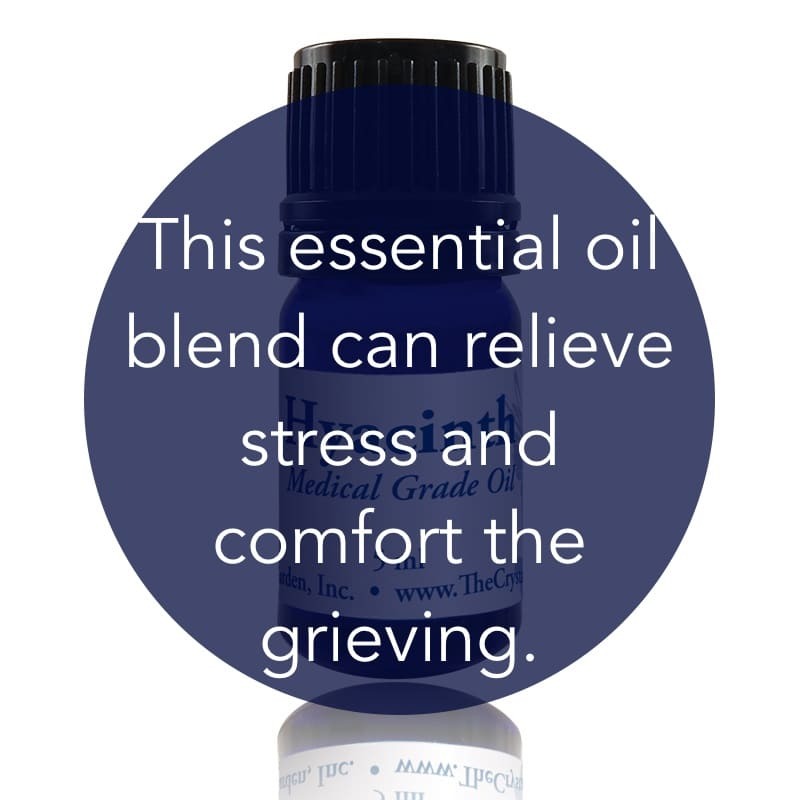 Its health benefits are derived from the emotional release of potentially poisonous feelings such as resentment, anger, grief, and extreme sadness, thereby promoting overall well-being.